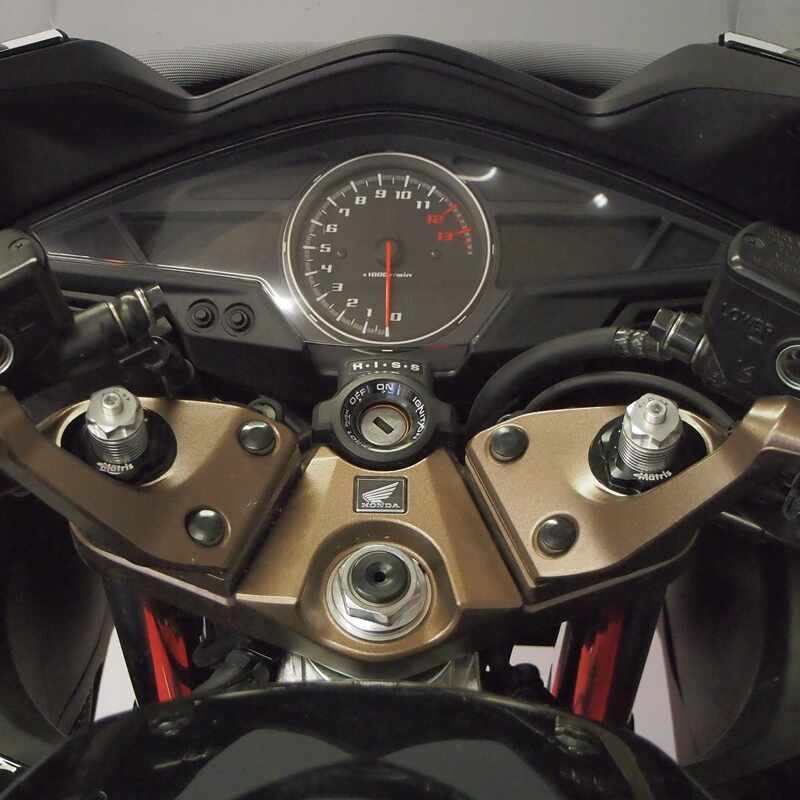 Product upgrade for the sport-touring VFR 800F (RC79) my 14/16 & (RC93) my 17. Specific products with dedicated hydraulic setting and springs, based on the weight of the driver, for better handling and performance. 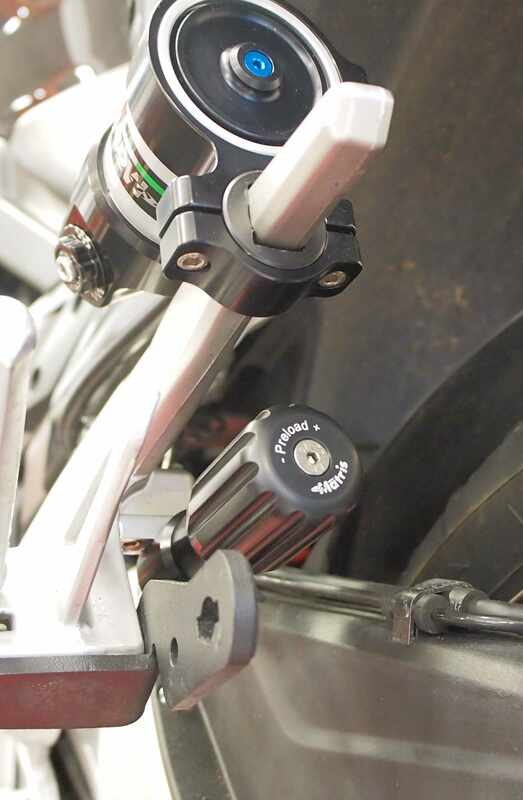 Multiadjustable rear monoshocks series M46KD & M46KF, allowing Compression, Rebound, Length and (“flex-knob” hydraulic) SpringPreload adjustment. 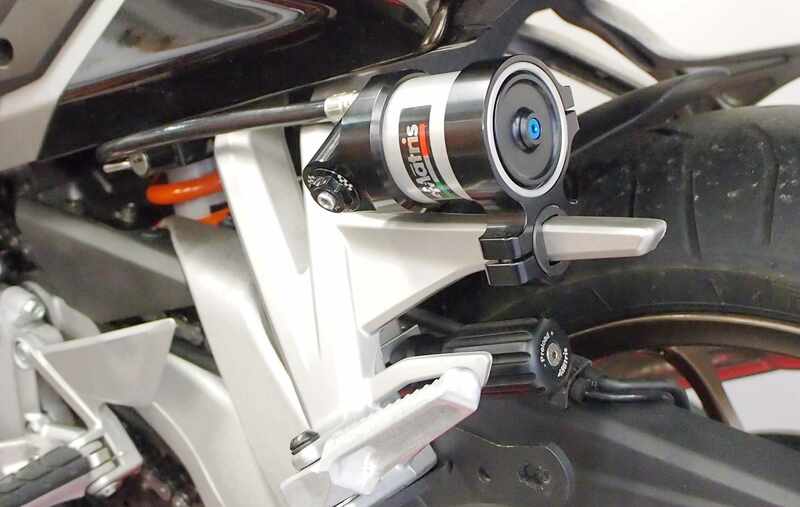 Front fork kit, series FKS & FRK and the innovative F15K hydraulic cartridge, multiadjustable on Compression-Rebound-Preload. No modification to the original fork is required to assemble the fork kits.